Commissioning is the vital stage when your new equipment gets integrated into a new – or existing – operation. Done well, commissioning can be a well-organized, learning exercise that improves bottom-line results and safety. Each operation and location is unique. We understand that so we plan our commissioning based on a proven process that’s adaptable for your location. As part of this process, we’ll work with your operations staff to provide appropriate training and ongoing technical support wherever necessary. Our quality control and safety experts oversee and test the commissioning of electrical, water, mechanical and control systems before leaving your site. We also ensure that appropriate emergency systems are in place so you’re able to reach your equipment’s operational, recovery and safety targets. 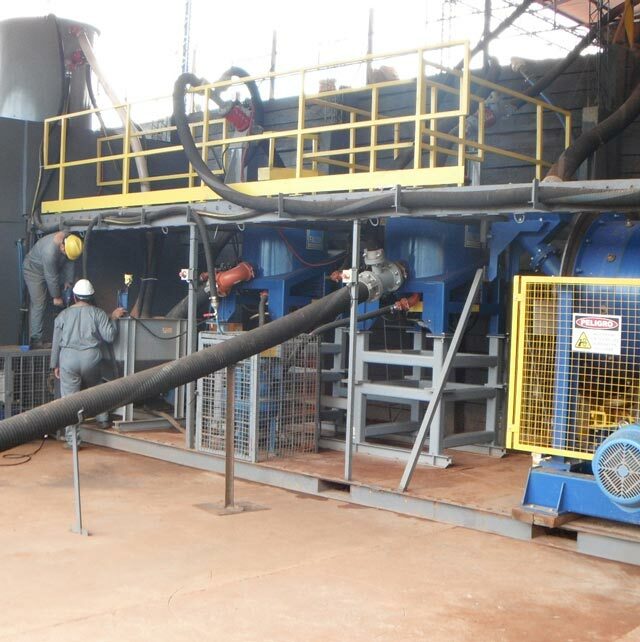 With our help, your commissioning will be done quickly and we will ensure that your mineral recovery process is effective and efficient. We won’t leave until your equipment is functioning efficiently and safely, delivering expected results and meeting your targets. As part of the process, you’ll receive a full report of the equipment performance, any training delivered as well as all of the steps executed and anything left to be completed. If necessary, we’ll come back and make further adjustments.